"Book Briefs" are an ongoing series of posts with short first-hand descriptions of some of the numerous books that make their way into my library. These briefs are not full-blown reviews (though some might go on to get that treatment), but they are a way to share more books worthy of attention than find their way into reviews on this blog. This installment features four titles — two from Laurence King and two from Thames & Hudson – that are oriented to design and materials in education and practice. The title page of The Architecture Concept Book includes title, author, and publisher but also one important number: 565 illustrations. Yes, that's a lot of illustrations. I'd say as many of them are sketches by James Tait as they are photographs by others. 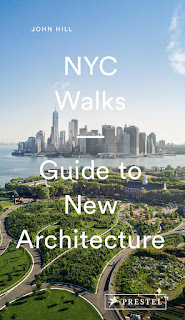 In turn, the book explains architectural concepts primarily through the author's words and illustrations. Even when the images are not his own, they are composed in a way that tells a story or explains a point. This is, I think, how illustrated books should be, taking advantage of their page-format and the relationship between words and images. Although Tait's four-A (Assess, Analyze, Assemble, Augment) argument is about 30 years too late for this architect/writer, I appreciate his references and at-times opinionated writing, as well as his approach to composing a helpful book for architecture students and young architects. I thought 565 illustrations was a lot (see The Architecture Concept Book above), but this one boasts of 800 illustrations, with more than 600 of them in color. What are all these illustrations? 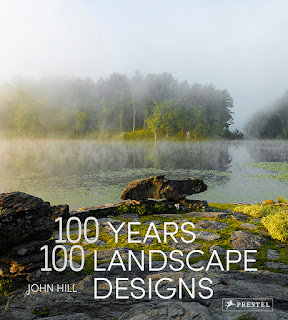 The book starts with photographs in its journey from historical epochs to the present and the future, but it quickly shifts to diagrams by Roger Burrows, who works in the fields of "geometry, design, architectural form and interactive learning," per the back cover. The diagrams, hinted at by the cover, explain geometries in architecture and design, moving from an explanation of the Chartres labyrinth at the beginning of the book to "Dynamic Close-Packing Circle Geometry" in the last chapter. The first indicates how Burrows embraces geometries throughout nature and time, while the second points to the mathematics underlying much of the book. Thankfully, for un-math-minded folks like myself, the author's diagram are very clear in explaining how 2D (many of the geometries in the book are 2D patterns) and 3D thinking has evolved over time. 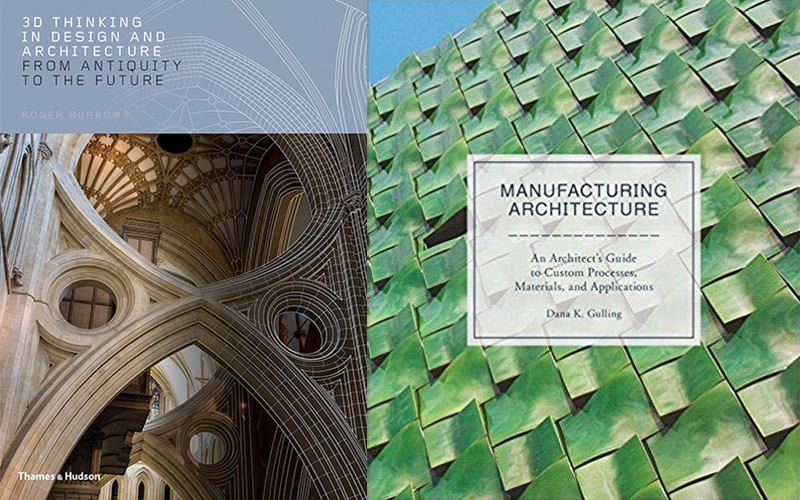 Reminiscent of the materials books by Victoria Ballard Bell and Patrick Rand, Dana Gulling's Manufacturing Architecture explains the use of various materials through many contemporary case studies. But with Gulling the focus is on material processes, particularly "repetitive manufacturing processes for architectural application." In turn there are as many photos of factory floors as completed buildings; many architects will love this book for the former alone. The main chapters look broadly at processes (manipulating sheet, continuous shaping, making thin or hollow, and forming solid) with subchapters focused on particular processes. The second chapter, Continuous Shaping, for instance, is broken down to Extrusion and Pultrusion through a handful of materials: clay, stiff mud, metal, plastic, and fiber-reinforced plastic. With more than 1,100 illustrations (we have a winner!) 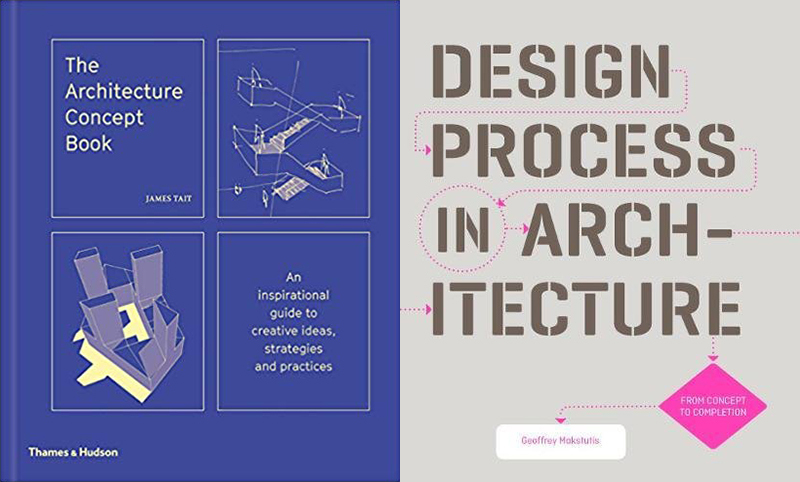 and a thorough, practical take on material processes with great case studies, Gulling's book is one every practicing architect should have in their library.